Atha nibbindati dukkhe, esa maggo visuddhiyã." 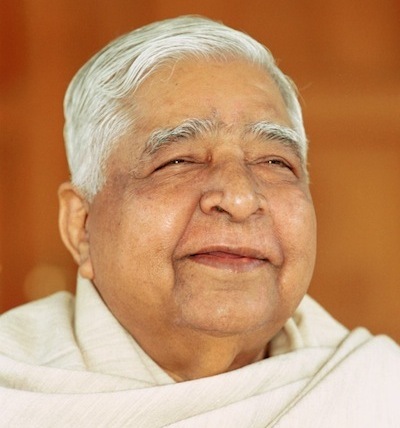 Param Pujya Gurudev Shri Satya Narayan Goenka, Global Acharya of Vipassana Meditation, has passed away peacefully at the ripe age of 90 at his residence on Sunday, 29th September, 2013 at 10:40 PM. Funeral will be held on Tuesday, 1st October 2013 at 10:30 AM at Electric Funeral Ground near Oshiwara Bridge, Relief Road, (Opposite Ghaswala Compound), Jogeshwari West, Mumbai, India.